Gallery Hommes opened her doors in 2007 and combines a hospitable and welcoming atmosphere with presentations of artist who mostly live and work in Rotterdam. From the rich tapestry of regional talent, the gallery selects artists from both Dutch and international origin. They work on an ouevre with mostly figurative work that shows an interest by universal and human issues. 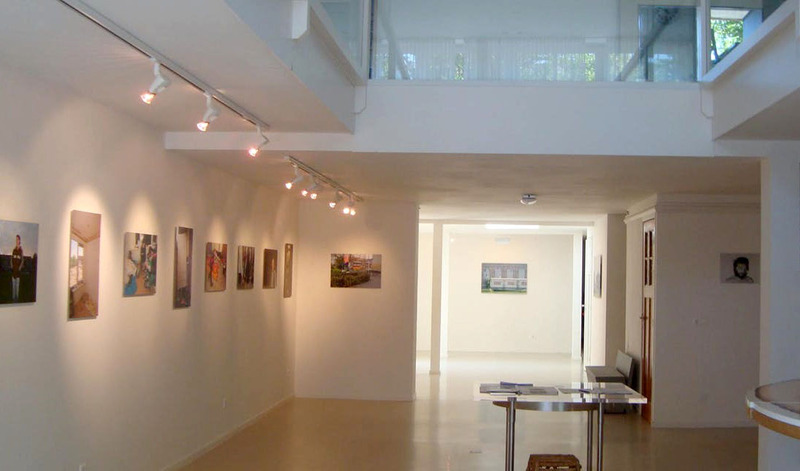 The gallery represents a small group of artists and also works on an occasional base with artists.